For a small business owner working online, payment processing is probably one of the top priorities. It can be quite overwhelming: All those numbers, merchant accounts, paperwork submission and approval process may be quite intimidating. If you’ve researched the question at all, PayPal has probably come up more than once. PayPal is one of the most obvious options for online payment processing, with over 100 million active accounts in nearly 190 countries. PayPal’s idea is simple: using encryption to allow people to virtually send transactions between computers and accounts. When PayPal started back in 1998, it was quite an innovative and forward-thinking idea. This has helped transform PayPal into one of the world’s primary payment processors. PayPal offers a way to allow your business to accept secure payments on a trusted and well-known payment platform. Additionally, PayPal helps you sell internationally, allowing purchases in more than 100 different currencies. User-adoption and convenience. Due to how widespread the service is, many of your customers may already have an account. Once you have PayPal payment processing integrated, these clients will not have to type in their credit card details (which many people are weary of doing). They can simply login and send you the payment right away. For many of your customers PayPal may be the standard alternative to a credit card payment. Approval ease. There’s no paperwork. You don’t need a business entity. All you need is to register an account, and off you go almost immediately. Furthermore, you also don’t need to create a merchant account to be able to accept payments. PayPal users’ information exchange: With so many years on the market, each of its integration issues has been discussed online on multiple forums. You can now find solutions to almost any PayPal problem. No other payment processor has such a vast community coverage. PayPal allows you to create and send invoices directly from your account. PayPal Credit (formerly “Bill Me Later“) lets your customers access PayPal funding (No Interest if it’s paid in full within 6 months on purchases of $99 or more). In essence, your customers pay over time, while you get paid in full right away. This is quite unique to PayPal. 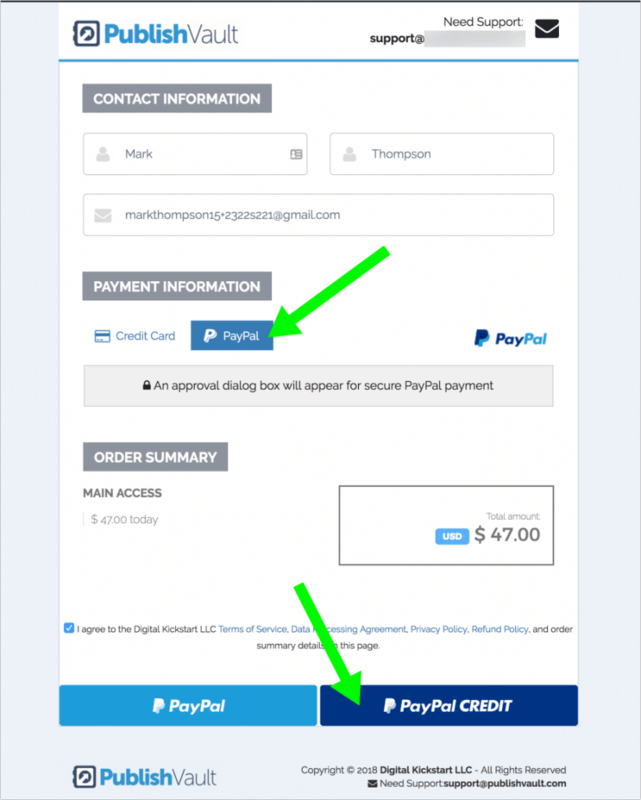 Inside PayKickstart, you can easily enable PayPal Credit option for your customers. PayPal fees are quite reasonable: the fees are currently at 2.9% + .30 for credit and debit card purchases. How Much Does PayPal Cost Per Month? 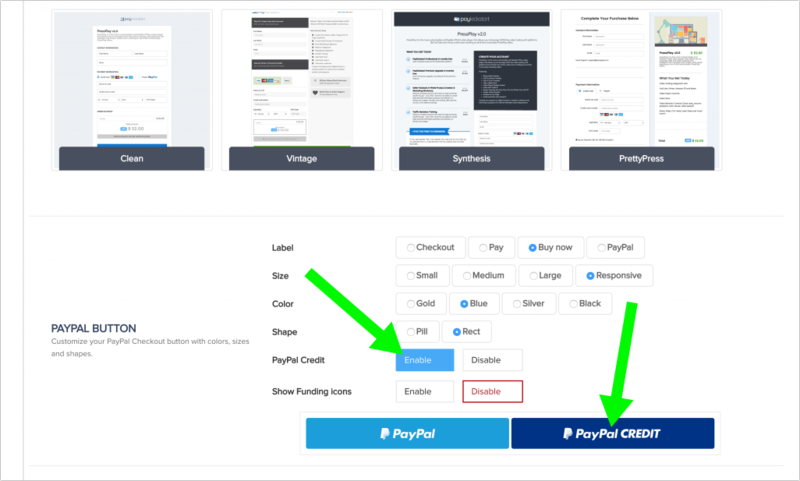 *These are features that are available only if you upgrade your standard PayPal account to PayPal Payment Pro Plan which is an additional $30 fee a month. Seller’s Protection offered by PayPal doesn’t cover digital goods. PayPal subscription payment management is a bit of a nightmare. I spend hours trying to locate the payment and the payment profile. On the bright side, by using PayKickstart you can make recurring payment manager much easier. PayPal business dashboard usability is not the only thing PayPal needs to work on. You’ll find many of their front-end options (payment forms and buttons) quite outdated and clumsy. PayPal can be unbelievably clumsy and non-cooperative when it comes to integration. Expect quite a few calls to customer support and long developer’s hours before you can see it working. Despite the limitations, PayPal is still almost a must for small businesses or freelancers willing to increase their sales. Create an account name for display purposes. 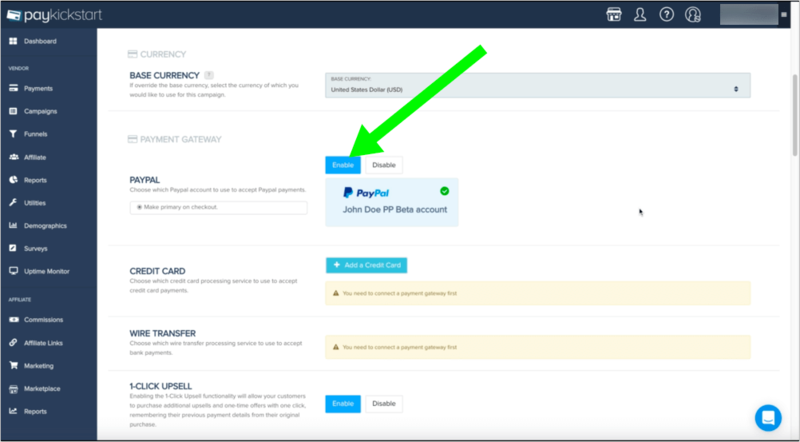 Select Connect to be taken to PayPal to finish the integration connection. On top of that, with PayKickstart integration, your customers won’t have to type in payment details again as you will be able to charge them using the details they once input. This is a true one-click upsell. PayKickstart makes recurring payment management much easier, no matter which payment processor you are using. There are also no more subscription limits which means you won’t have to ask your customer to agree to a new billing agreement every 2 or 5 years. 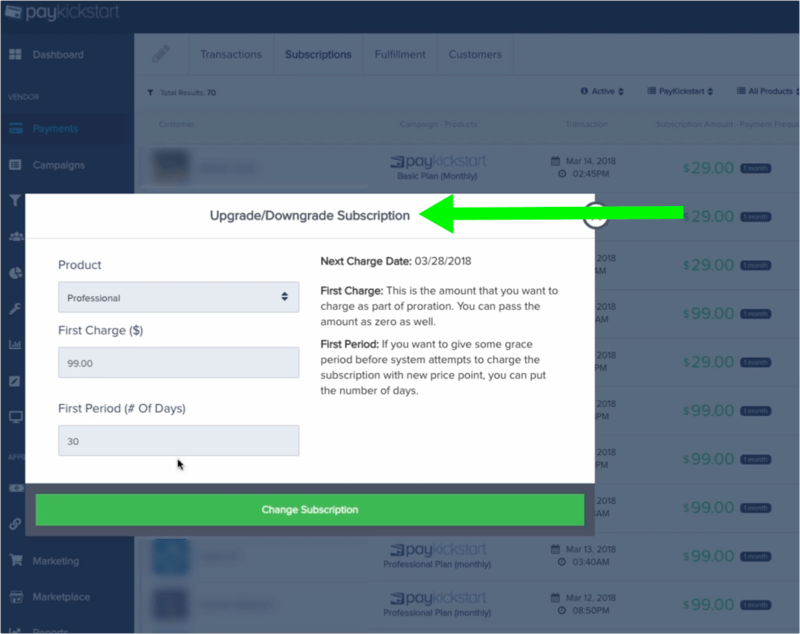 Now those subscriptions will never expire until your customer chooses to cancel. Giving an option to pay with PayPal Credit is a nice way to convert those customers that don’t have enough funds available at this very moment. At PayKickstart we do our best to help your customers successfully complete their purchase and become your return buyer. There are some powerful features helping you to improve your conversion rate. Saving failed payments: 5-10 minutes AFTER a new customer’s payment fails, PayKickstart will send out a “Payment Failed: Pending Order” email to ask them to try again and complete the order. What does it mean when a payment is on hold in PayPal? Are PayPal funds available immediately? So Is PayPal Shopping Cart Worth a Try? Overall, with all the limitations and issues in mind, PayPal shopping cart is still a good idea as an additional payment option. 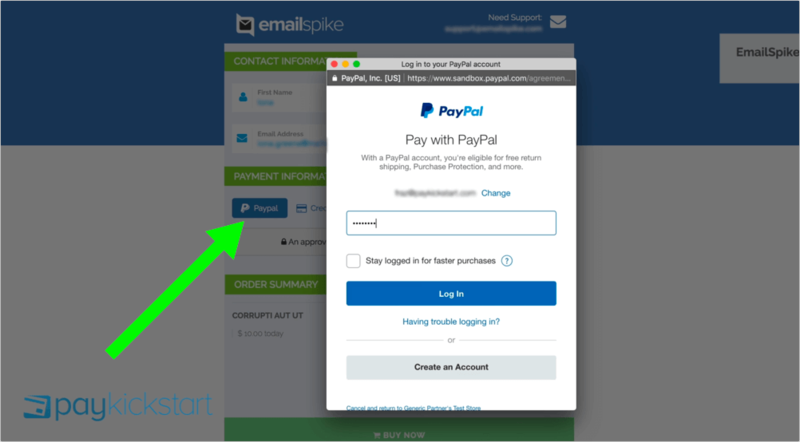 Remember many of your customers have and use their PayPal accounts often: Giving them a PayPal option means converting those customers easier. At the very least test it out for a few months and see if it helps with your conversion rates. There’s no fee for setting up or canceling PayPal merchant account, so it’s easy and free to experiment with. 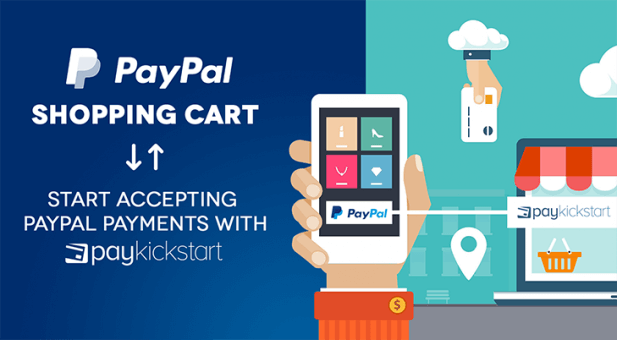 And with PayKickstart integration, PayPal shopping cart is very easy to create.